There have been a number of improvements made to the Microsoft Graph Explorer during the last release that are very much note worthy. A couple of members from The Office Extensibility team, Toby Baratta & Elizabeth Dinella, created a very nice blog post about their improvements to the Microsoft Graph Explorer during their internship, so I will let you read more about it here so as to not steal their thunder! Excellent work! Among the many queries in the Microsoft Graph, I actually was interested in trying a particular one that involved 'me'. Yes, that is the 'me' endpoint on the Microsoft Graph I am referring to :). Using the Microsoft Graph you can query the information about yourself including a 'photo' that you can use for things such as displaying a user's profile icon once they are logged into your application. This is a really cool feature, as it provides a higher level of integration with a person's account profile. However, I did find some friction points that I believe can be improved upon. So hopefully you are still reading this...I know it was a bit of a whirlwind, I am sorry about that. But we finally got our profile picture...for the co-admin (alter-ego) account. The properties above provide a simple to use extended URL that can be easily set in an image source tag without having the client do much processing. Now, I am not proposing that this is what the Microsoft Graph should do, I am simply pointing out an area of friction that can be improved, but how it is improved is another story. However, this is just my opinion, so if the profile photo always comes back as a JPEG then consuming developers will adjust accordingly. In any case, there is much more to explore in the Microsoft Graph, but I simply wanted to narrow down a bit more on a particular issue such as the photo to highlight how I am using the API and what I would expect from it. I plan on taking a more holistic view of the Microsoft Graph API in subsequent posts. 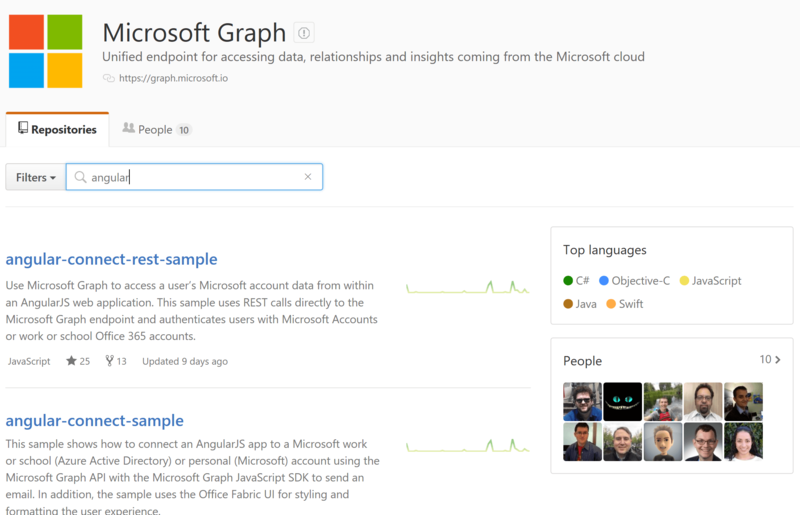 If you have taken a look at the Microsoft Graph sample applications in GitHub you will have noticed that hello.js, the library I just mentioned above, can be found in almost all of the Microsoft Graph Angular sample applications. The library looks pretty awesome to be honest, and it is also extensible, which I assume is the reason for its usage on the sample applications, in order to connect to the Microsoft Graph utilizing hello.js. 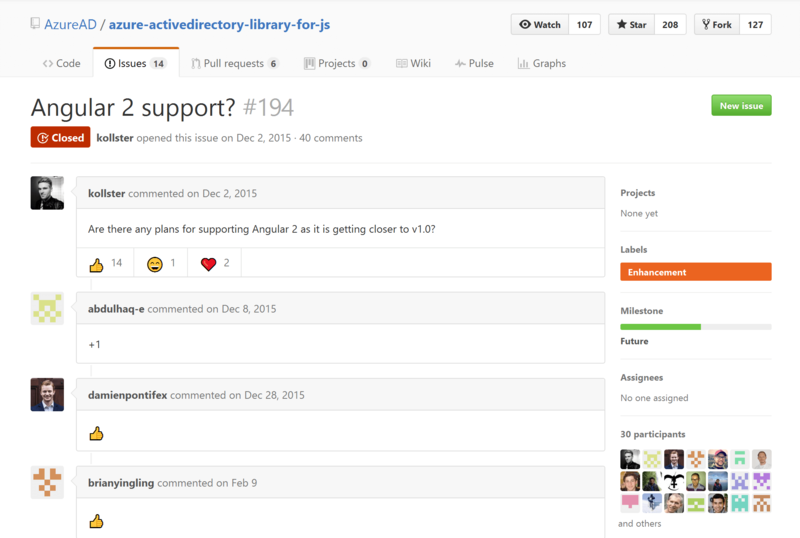 In the meantime, if you want to get started with Angular 2 and the Microsoft Graph then you still have a few options. In one of the Microsoft Graph samples there is actually a 'manual' way to obtain a code, and consequentially a token, which you can follow. In fact it would be a good idea to do so just so you see how the flow works. On the other hand, there are a few solutions that have sprung up in the community in order to address this gap. One of them that I like is authored by Sahil Malik, he explains how everything is setup on this article from Code Magazine and you can found the source code on his GitHub page. 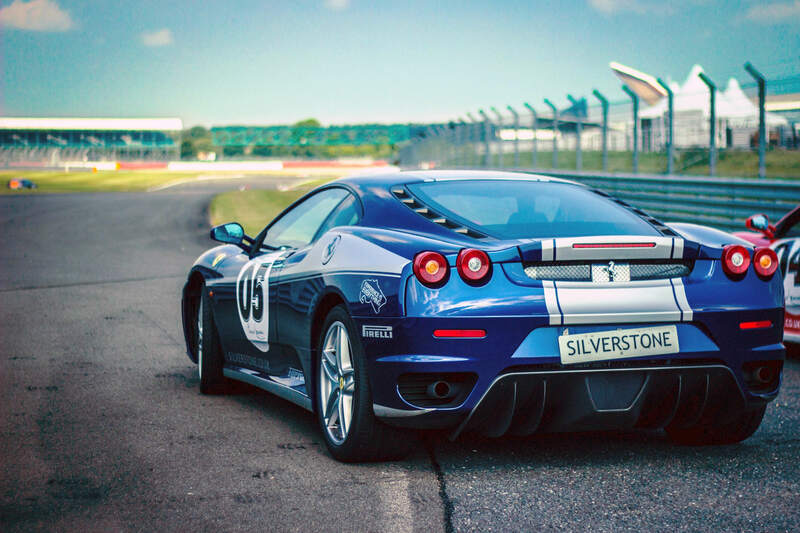 His code is very straight forward, it has a public page and a private page which you can secure by registering the app on the Microsoft Apps Portal, and then it contains a sample call to the Microsoft Graph that enumerates the signed in user's files from OneDrive. 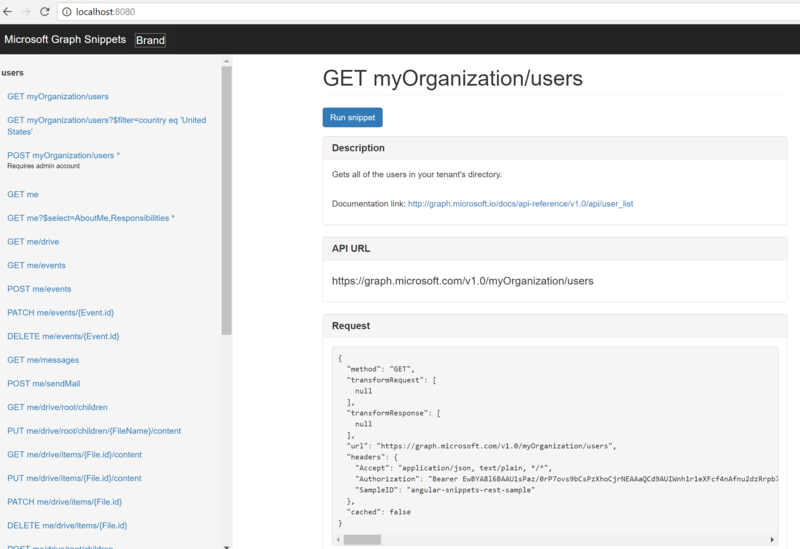 If you are just getting started with Angular2 authentication to Azure AD/Microsoft Graph then I recommend taking a look at that project as part of your initial research. There are quite a bit of very welcome changes in the Microsoft Graph, however, the story is still being written as you can see from the issues I raised on this post. However, things are starting to come together more as time passes and I keep looking forward to the next releases over the coming months. It is my suspicion that eventually a lot of these kinks will be ironed out and Azure AD, the Microsoft Graph and Office 365 APIs will continue to get better while continuing to remove the friction points for all developers out there.